It has been said that Charles Dickens invented Christmas as we know it today, writing Britain’s most famous Christmas tale, A Christmas Carol, which helped to popularise and spread the traditions, such as the turkey, which sprang up in this era. Christmas crackers, cards and trees all first became popular during the Victorian period with the latter making an early appearance in 1848 when the Illustrated London News published a drawing of the royal family celebrating around a decorated tree at Windsor – Queen Victoria and Prince Albert liked to bring the tree into the castle and decorate it themselves. 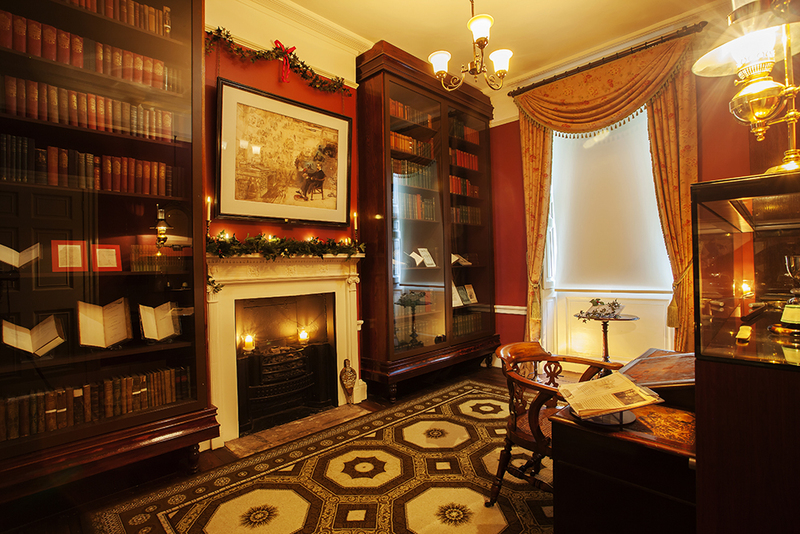 Each year, the Charles Dickens Museum on London’s Doughty Street shares an enchanting glimpse into how the festive season was celebrated by the Victorians, with its historic interiors transformed into the embodiment of Christmas past. 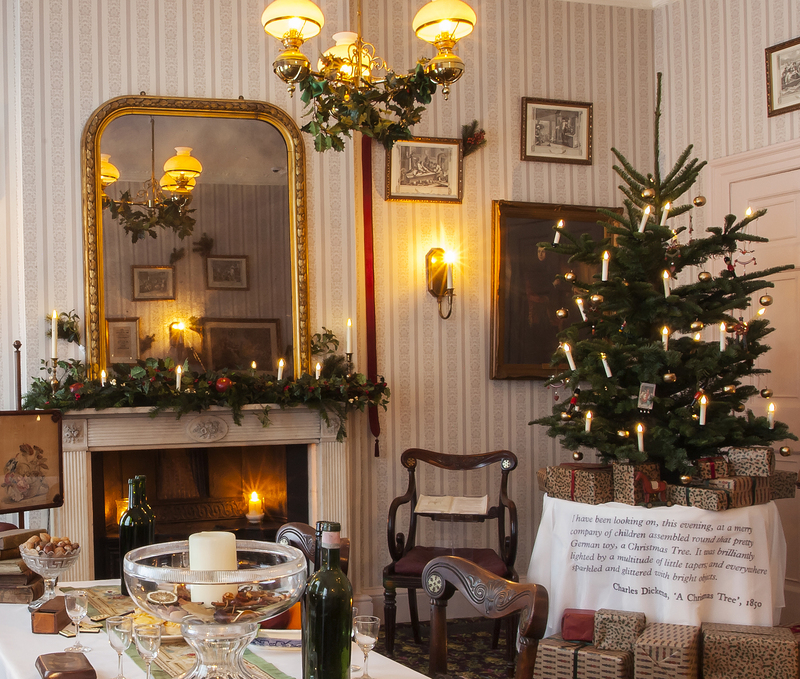 With holly and ivy decking the halls, exquisite Victorian decorations and a whole host of other festive surprises and events, follow in the footsteps of the famous author and savour the sights, sounds and smells of the rooms where he lived and worked. 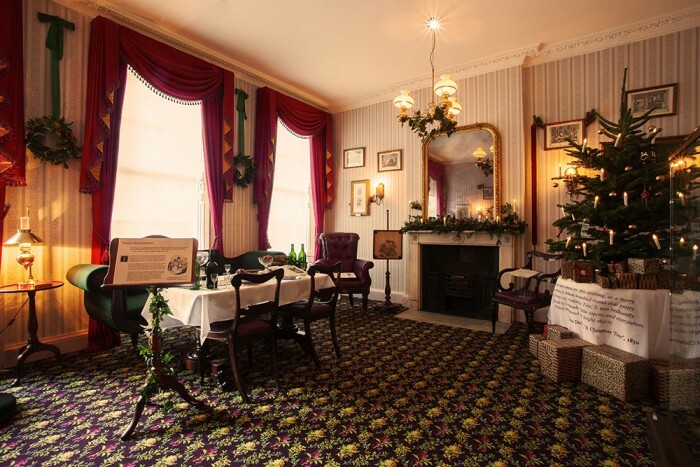 And to revisit the magic of Christmases Past, the museum offers a wonderfully tempting range of special festive events, including a number which put A Christmas Carol at the heart of proceedings. 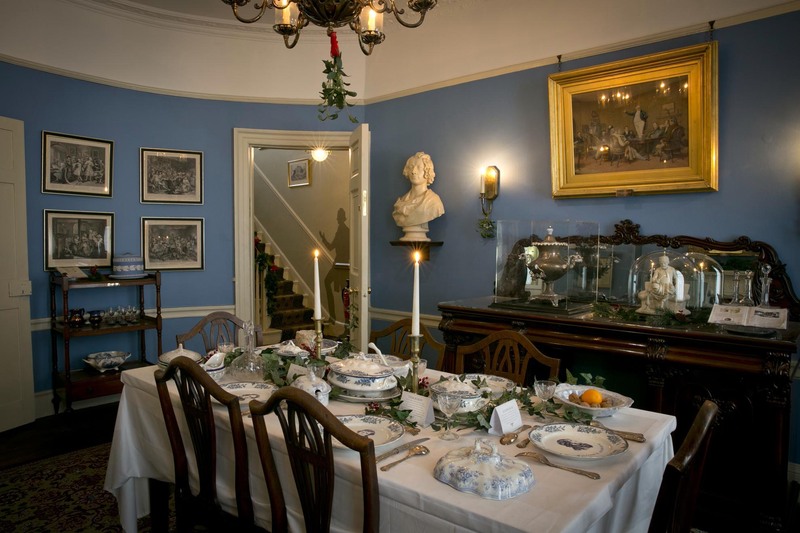 Have a Dickens of a Christmas with your family on 2 December, see how Christmas would have been celebrated 180 years ago and make your own Victorian Christmas cards. On 6 December food historian Pen Vogler, author of Dinner with Dickens: Recipes inspired by the life and work of Charles Dickens, will be giving guests a taste of Victorian sweets and drinks, and from Saturday 15 December to Monday 31 December A Christmas Carol will be performed by actor Dominic Gerrard. Other Dickensian events include a Christmas Housemaid’s Tour, Costumed Christmas Walks and Christmas Lates. And if you really want a treat, why not enjoy a A Very Dickensian Christmas Eve?